James is the Vice President, Data and Analytics Practice for Pillar Technology and Chief Data Officer for InXite Health Systems. He provides over 20 years of technology leadership to drive the use of data and analytics for sustainable competitive advantage. His background includes analytics leadership, business process reengineering, program management, agile business transformation, and software development. He has a broad delivery background in industries including finance, manufacturing, pharmaceutical, retail and higher education. He is a published author focusing on leading business transformation through analytics. James is also active in the Columbus start-up community as an advisory board member and Chief Data Officer. 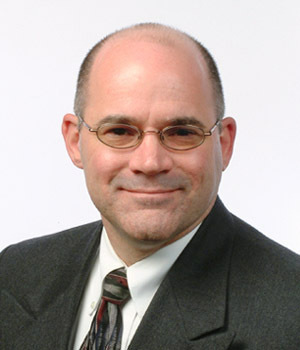 In prior roles, he was the Chief Data Officer for The Ohio Sate University and a managing consultant for IBM. He has also held technology leadership roles for Kroger, GE and BMW Financial. When he occasionally pulls his nose out of books, he does some amazing woodworking. James is the co-author of the Innovative Leaders Workbook – Implementing Analytics Programs.